Bunji Garlin is making a BIG noise this summer with his new album “Differentology” dropping on RCA August 12th in the US (International album release dates vary). 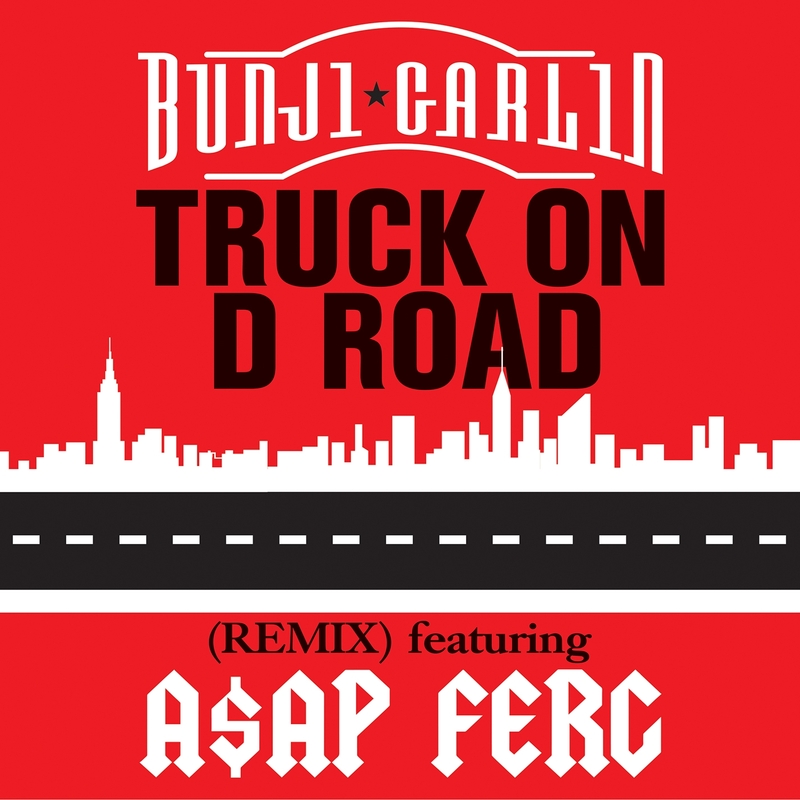 The new remix single “Truck On D Road” featuring A$AP FERG is taking the original song to an even wider audience. 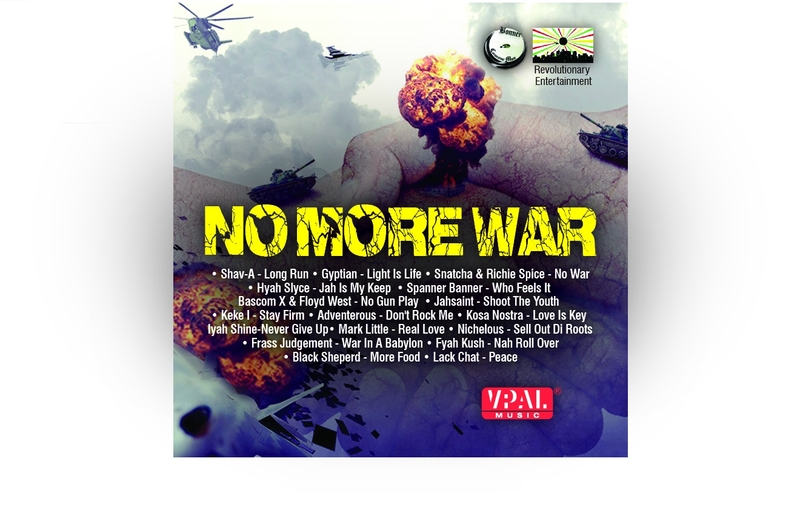 For an uplifting experience, check out these singles from the new “No More War” riddim, in stores now.